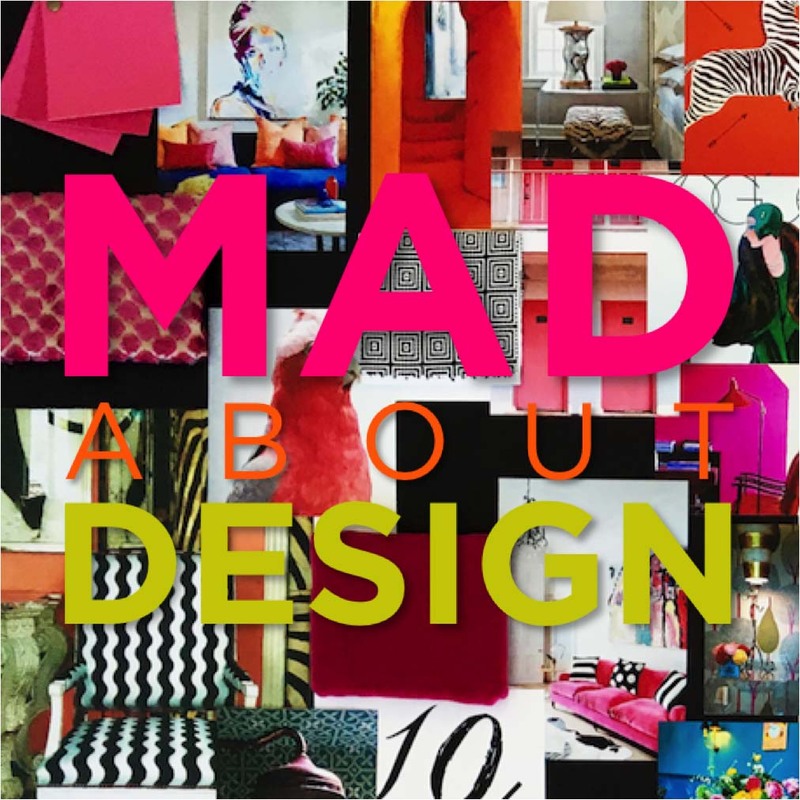 The week long intensive camp allows students to explore the vast world of Interior Design focusing on careers in Architecture, Furniture Design, Home Staging, Interior Styling, Prop Styling, Restaurant Design, Set Design, and Textile Design. Designer Camp is the only comprehensive and collaborative design-based summer camp for young creatives (ages 11 – 17). 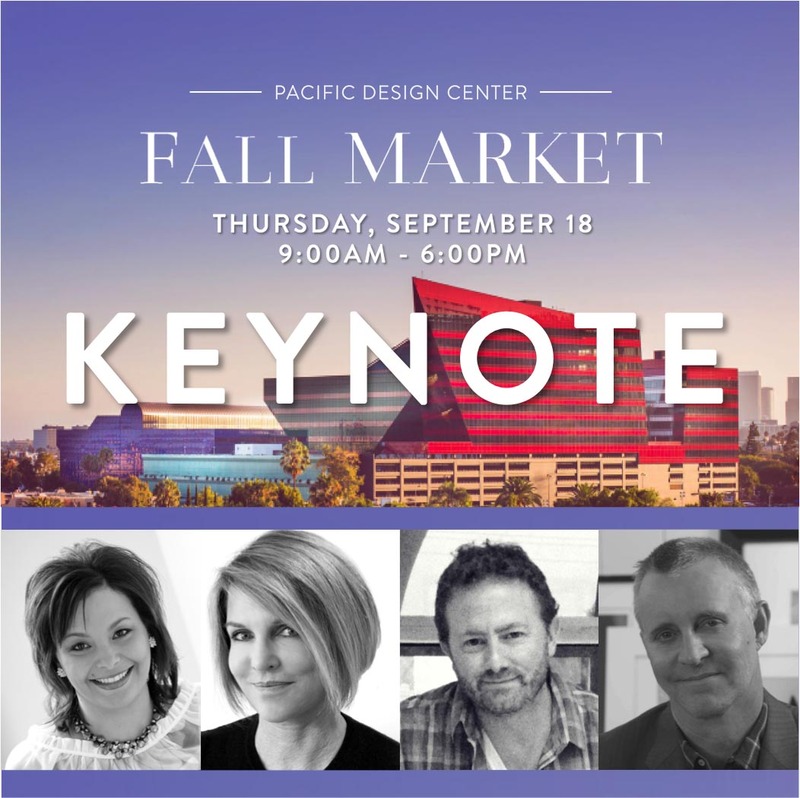 Their four unique week-long programs are in partnership with nationally-recognized design brands located in the heart of Los Angeles. 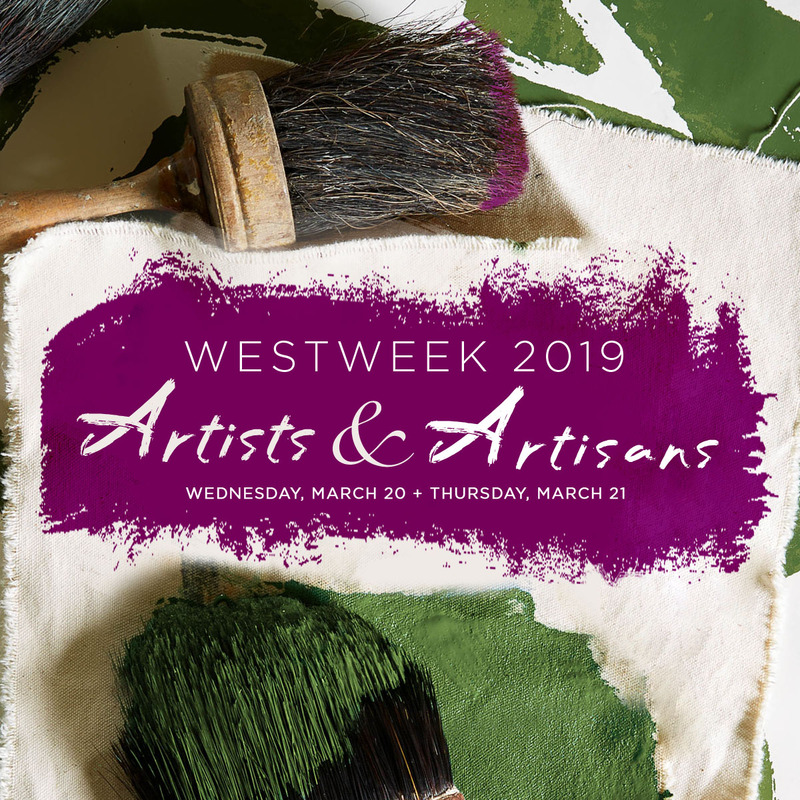 The program gives students the rare opportunity to engage and learn through hands-on workshops, informative talks from working designers, and behind-the-scenes tours of studios and galleries. Designer Camp also partners with non-profit organizations, allowing students to design for social good. This boutique camp (25 students each week) allows students to explore the exciting worlds of Art, Beauty, Branding, Fashion, Interior Design, Merchandising, Photography, Set Design, Styling, Trend Forecasting, and more!